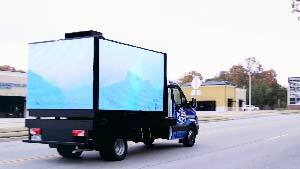 How much does a mobile billboard campaign cost? Rates vary depending on the days of the week, and the number of days and hours of your campaign. Because every campaign is different, we work closely with each client to develop custom schedules and routes that achieve advertising goals, while working within budget guidelines. 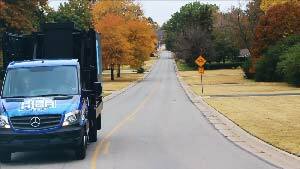 All expenses for the driver, fuel, insurance, tolls, travel and the billboard media are included in the rate. There are no hidden charges. You will only be charged extra if you add days, hours or additional locations to your campaign.